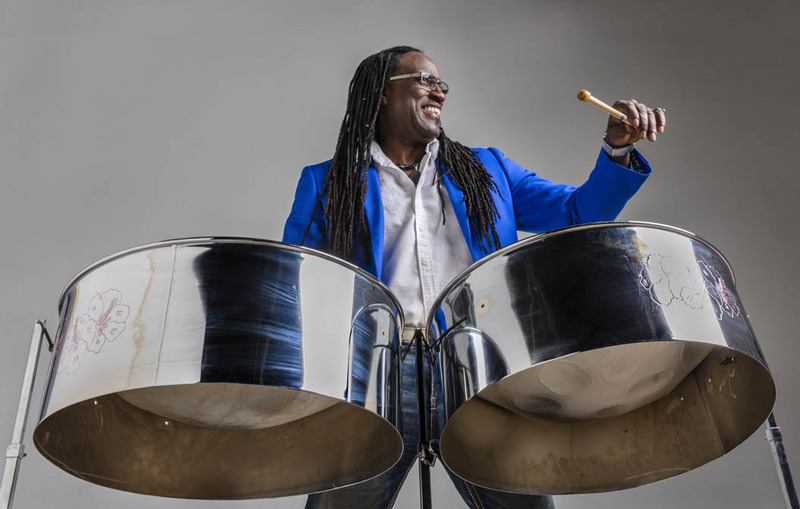 Richard Noel, an ambassador of the Trinidad culture and community in Tucson and Southern Arizona preserving traditions in steel drum and various Caribbean hand drums. 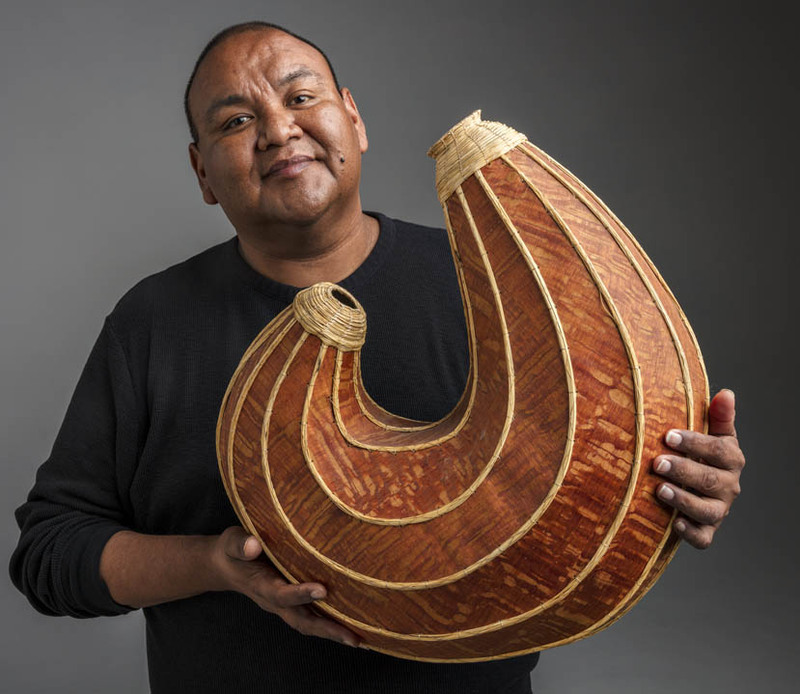 Richard will work with apprentice Westly Langly Henry II and other master drum makers in the state to build the skill set needed for cultural transmission. Dan Levenson, internationally renowned Old Time fiddler. Dan has been involved in Old Time music his entire life as a student, teacher, performer, and author. He will work with fiddler Mary Ellen “Emmy” Truckenmiller to keep the tradition of Old Time music alive locally and regionally. 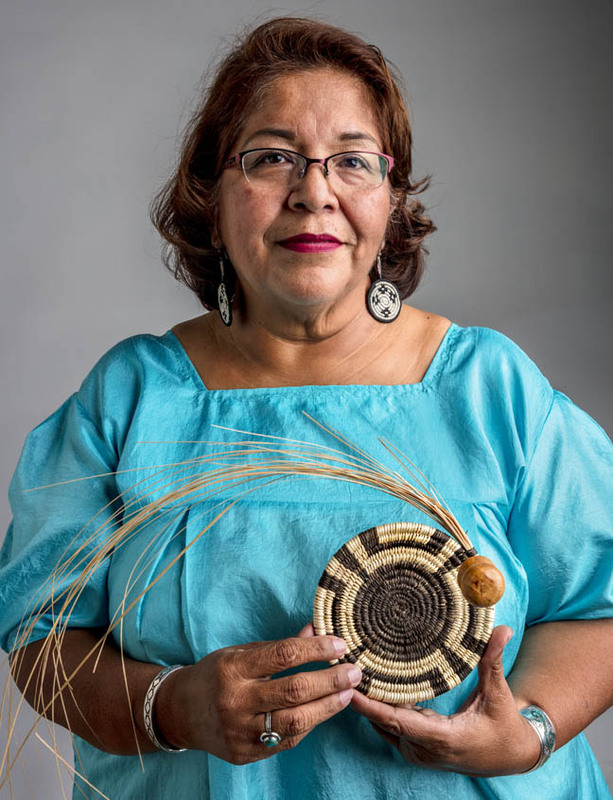 Alice Manuel, traditional Onk Akimel O’odham basket weaver from Salt River Pima Community. Manuel uses river willow, devil’s claw and cattail, as weavers from the region have been doing for generations. She will carry on this tradition by working with her apprentice and daughter Raeann Brown. Francisco Garcia, muralist rooted in hip-hop culture and traditional muralism. Francisco’s work can be seen on walls in communities throughout Phoenix, Arizona. 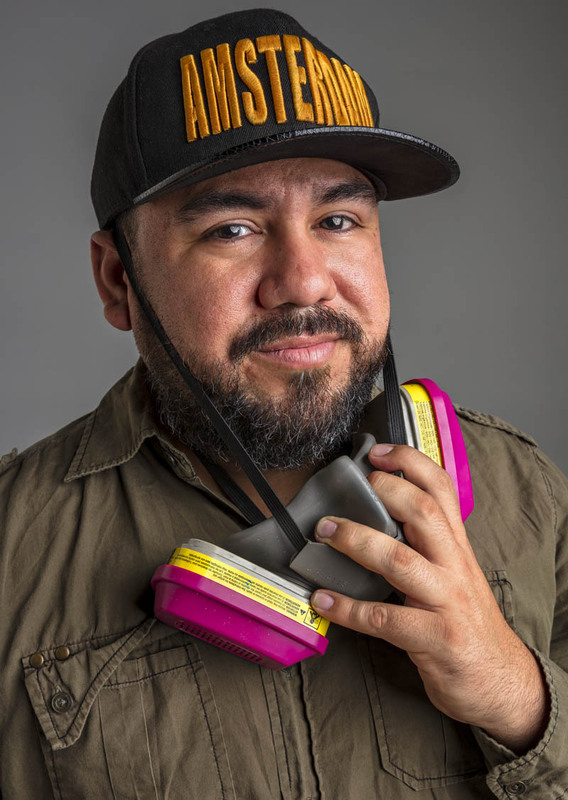 Garcia will work with emerging muralist Angel Lugo to build skills and knowledge of traditional and contemporary mural art by working on several community mural projects through mentorship in Phoenix. 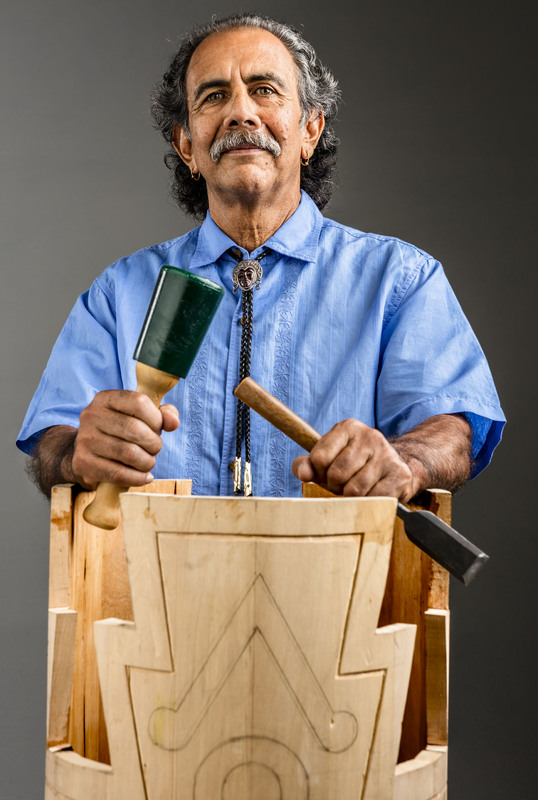 Terrol Johnson, nationally renowned traditional and contemporary Tohono O’odham basket maker. 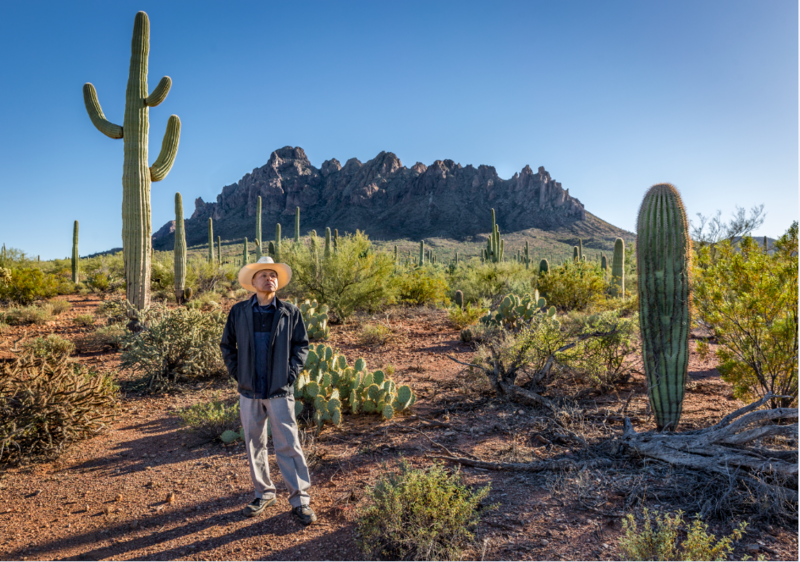 Founder of TOCA (Tohono O’odham Community Action) Terrol has been working with apprentice Edward Miguel, the grandson of Johnson’s first teacher, to share his knowledge and skill. This ongoing apprenticeship will preserve the traditional knowledge of Tohono O’odham basket weaving. Wanesia Spry Misquadaceis, Annishinabae artist and jeweler. Wanesia will pass on the tradition of birchbark biting, a traditional art form of the Annishinabae people and Canada. The bitings are used in storytelling, beadwork, quillwork to produce baskets, medallions, dresses, seed pot containers, canoes, and Annishinabae sacred midi scrolls. 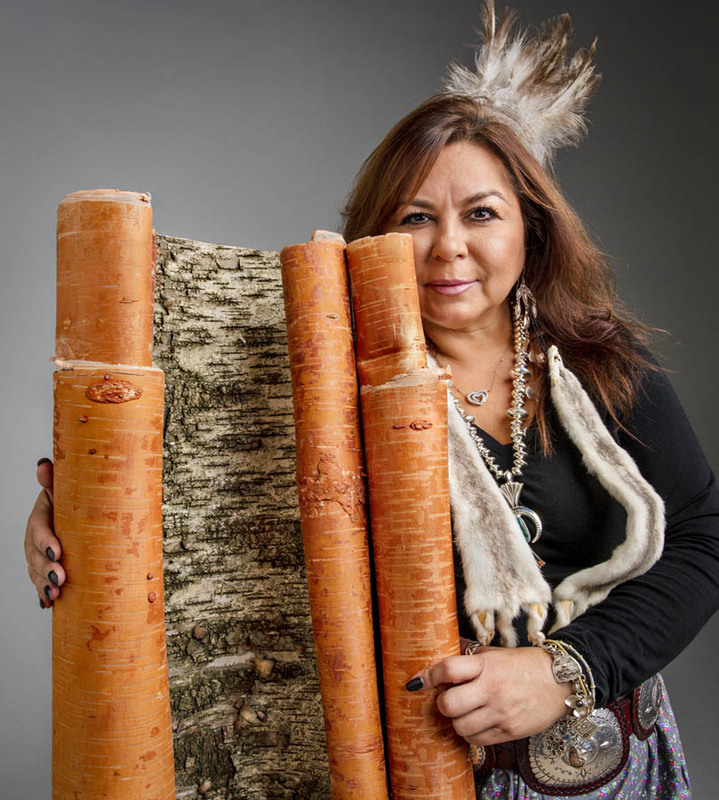 Wanesia and mentee Lia Clark will work together through the four seasons of the year to share traditional knowledge and build skill in the artform. 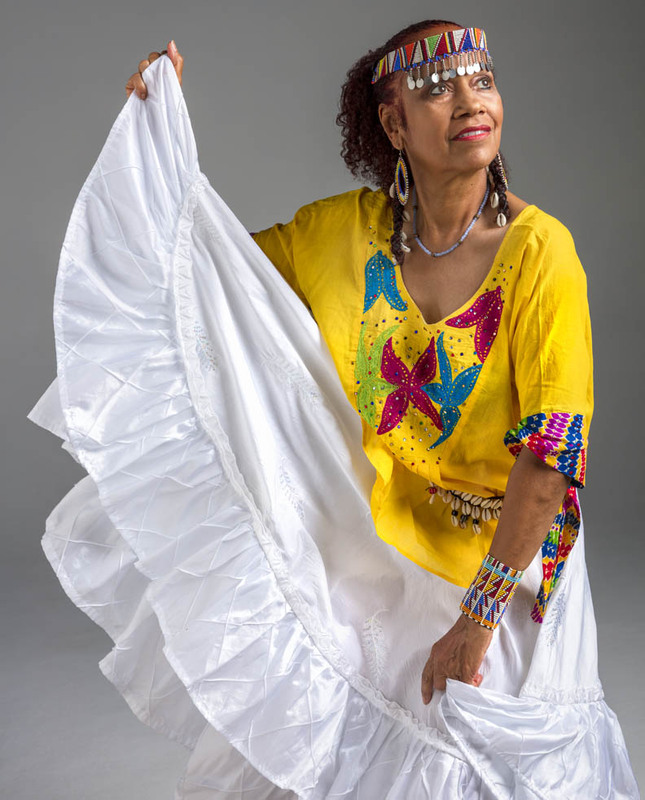 Barbea Williams, dancer in traditional African and African diaspora forms. Barbea is dedicated to sharing ethnic dance and visual cultural traditions from Africa and the African Diaspora, including traditional West African, African Brazilian, Afro-Cuban and Haitian dance. Barbea will work with Jezaniah and daughter Beah to refine their knowledge and expertise in African centered dance and performance. Joanna Schmit, Polish folk dancers. Joanna uses dance as the medium to share and explore her native Polish culture through the traditional polish folk dance company, Lajkonik. She will work with her son, Matthew Schmit, and Amy Robertson to learn and perform a traditional folk polish wedding dance. The team will explore traditions of Polish culture, its roots, symbolism, costumes and custom variety. 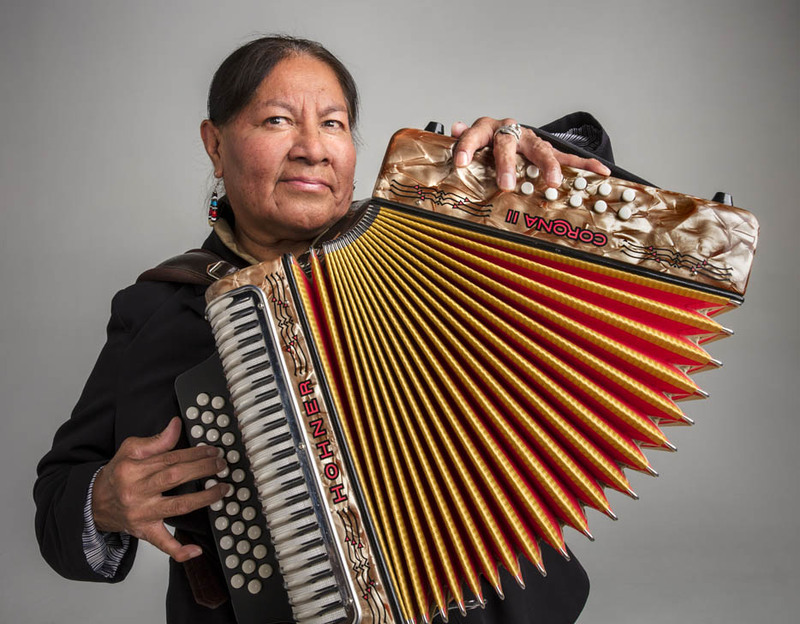 Gertrude “Gertie” Lopez, Tohono O’odham button accordion player in the Tohono O’odham waila tradition. Waila music was passed to Gertie by her late Father Augustine Lopez, and today she is the only female waila band leader in the state. She will work with band member Mike Lewis to preserve original old time waila songs. Rod Ambrose originally from Chicago, Illinois has had a lifelong fascination and passionate involvement with Story Telling. 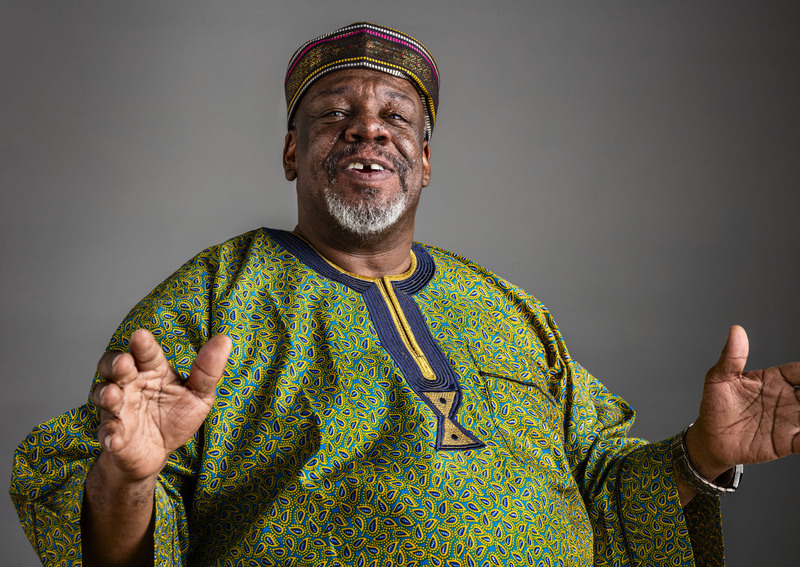 Ambrose pulls from the oral traditions of West Africa, where storytellers shared values, legends, and news through song and story. Over 47 years Ambrose has studied, learned, developed, composed, written, acted in and directed plays in addition to storytelling in hundreds of elementary, middle & high schools, Universities and Community colleges throughout Arizona. His work now investigates the role of the “Black Urban Griot” in contemporary African-American culture. 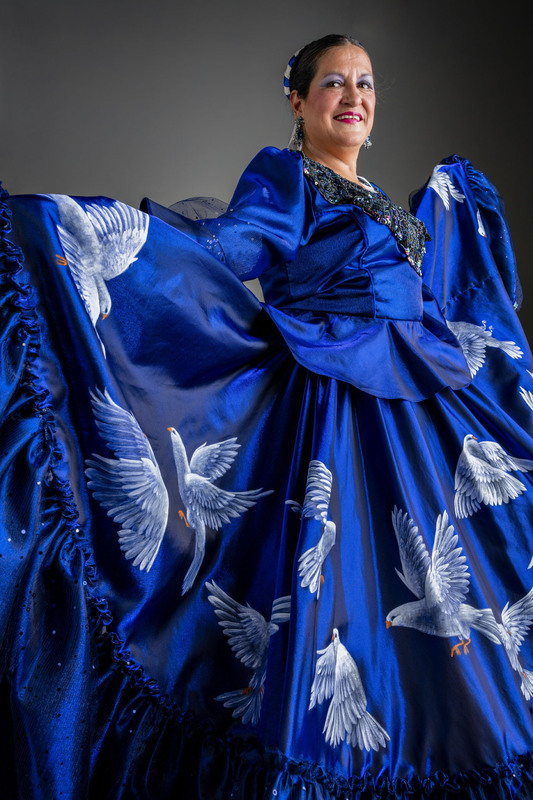 Carmen Baron, who has been sewing since she was a small child, learned Mexican folklórico dance and costumes from her experiences studying and teaching with the Insituto de Folklore Mexicano in Tucson. Today teaches dance and creates costumes for her students, ranging in age from 1 to 18. The award will support her in sharing her knowledge of traditional folklórico costumes and sewing with her first apprentice. 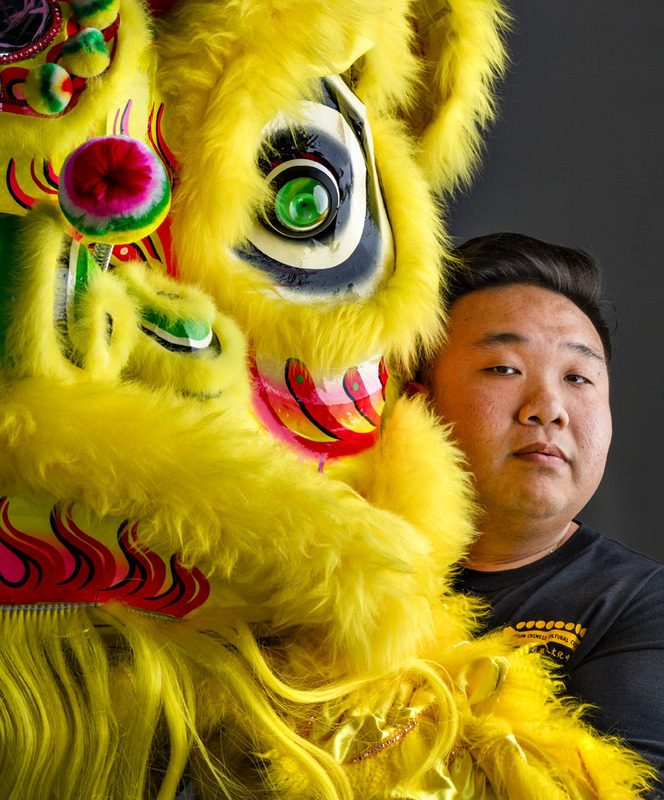 Performer Kevin Lau will teach the traditional Chinese Lion dance, an energetic dance performed traditionally during the Chinese New Year festival by two dancers accompanied by live percussionists. Drawing upon the Chinese martial art of gong fu (kung fu), the dance is said to bring good luck and fortune. Gerald Lomaventema will share the tradition of Hopi overlay jewelry, which he observed his father create when he was young. He began a formal apprenticeship at age 19 through the Hopi Guild Co-op on Second Mesa, and later learned to create jewelry in 3D and with color. 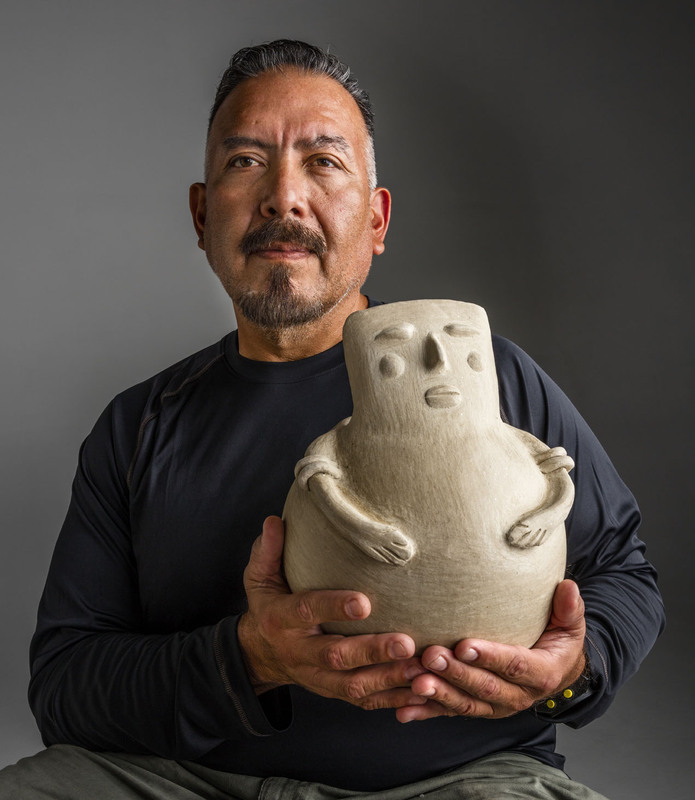 Reuben Naranjo first learned Tohono O’odham pottery from his grandmother, Mary Lewis. Later he studied with Alicia Bustamente of S-Gogosik, Sonora, Mexico, and Annie Manuel of Hickiwan, Arizona, to make utilitarian terracotta ollas and white clay friendship pots using colored clay slips and paints. Naranjo will pass on the tradition of these O’odham women to his students. 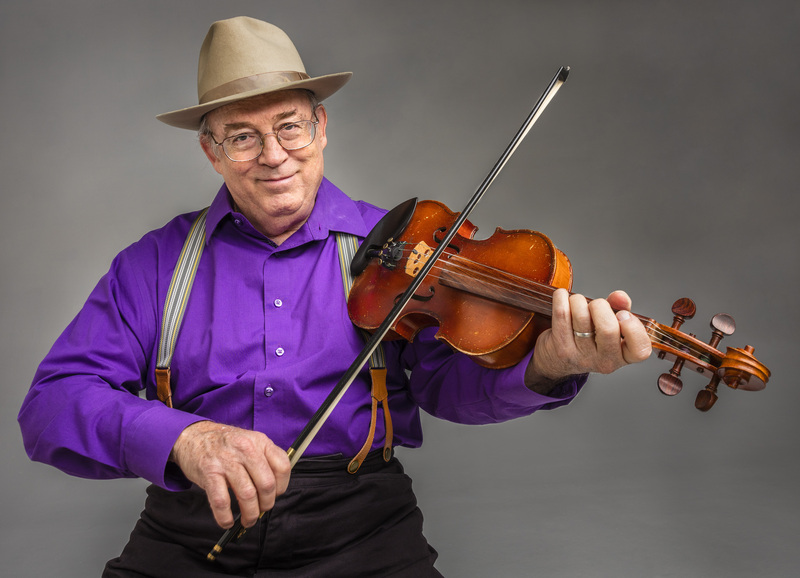 A professional fiddling entertainer and fiddle teacher for 43 years, Peter Rolland has taught hundreds of students, many of whom have gone on to win fiddle contests and become professional players and teachers. 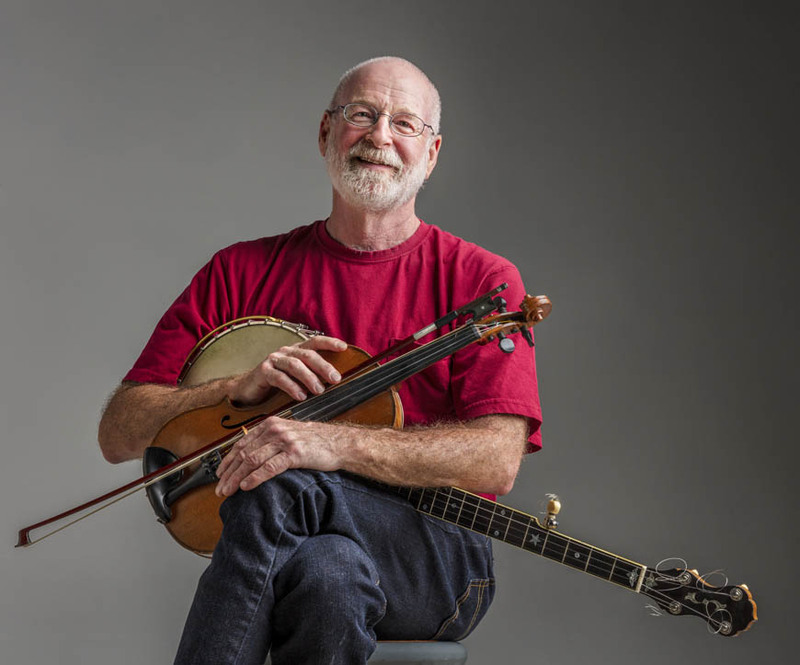 The SFA Award will help support him in teaching traditional, old-time fiddling through the “Roland Fiddle Camp,” a week-long immersion gathering for students and teachers. Adolfo “Zarco” Guerrero is a member of both the Acjachamen Tribe of Southwestern California and the Opata from Sonora. He began making masks in Mexico in 1975, and later served as an apprentice to Joshun Fukakusa, a master Noh mask carver in Kyoto, Japan. Guerrero studies Nahuatl language and works to disseminate ancient Mexican cultural artforms. He worked with apprentice Hector Moreno, a member of the fokloric dance troup, Ollin Yolitzli, to carve an ancient MesoAmerican drum called the “Huehuetl” and fabricate the traditional “Copilli” headdress, both used in Aztec dance performances and ceremony. 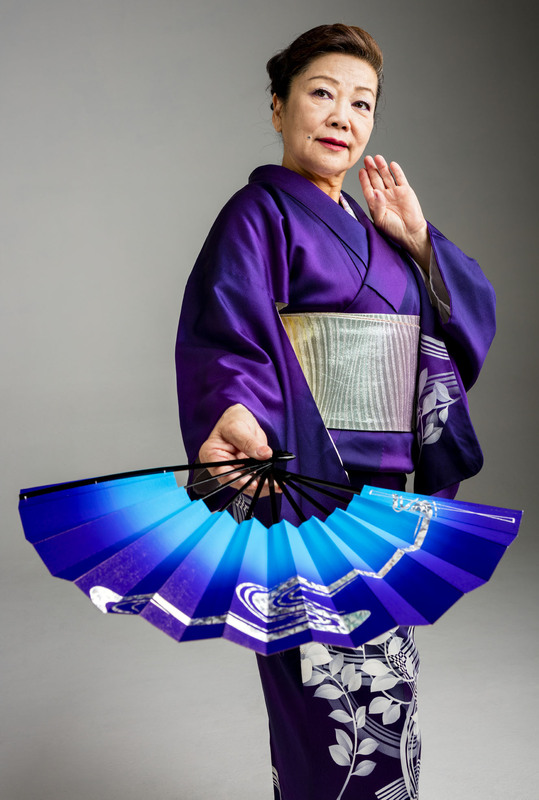 Founder of the Tucson-based Traditional Japanese Dance group “Suzuyuki-Kai,” Kaneta received her degree and professional training in Tokyo. Kaneta has performed at multicultural events in Phoenix and Tucson for the past 25 years and internationally in Caracas, Venezuela and Nogales, Mexico. Traditional Japanese dance is taught orally, with direct instruction from the sensei and partnership with more experienced students. Mari worked with apprentice Suzu Igarashi, a classically training Japanese Dancer and member of her company, to teach traditional choreography and the history of the artform. Their goal is to make Suzu the sensai of the group by 2020. 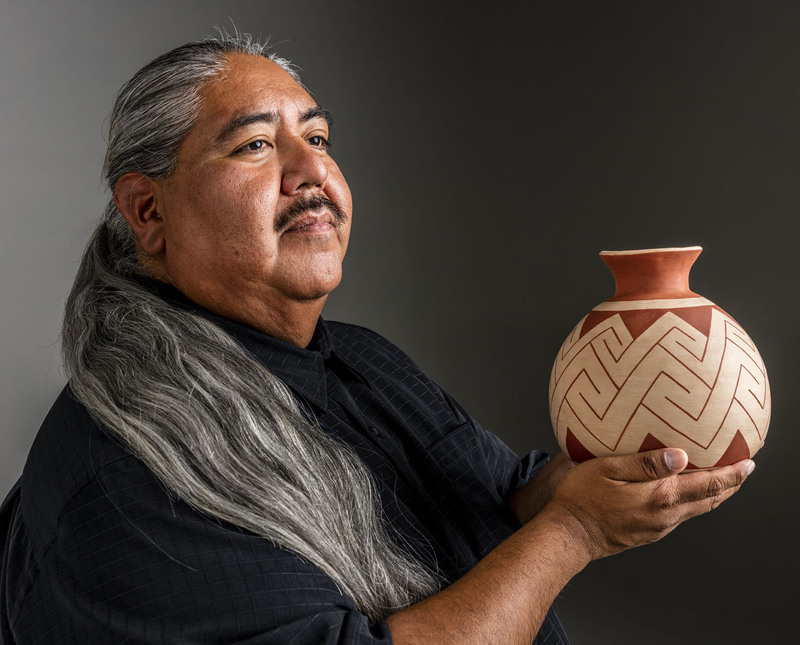 Ron Carlos is a member of the Salt River Pima-Maricopa Indian Community. He learned traditional paddle and anvil technique pottery in June 1994 from Phyllis Cerna and her daughter, Avis Pinion. Working with apprentice August Wood, Carlos shared his knowledge of collecting and processing natural clays and pigments, producing tools, creating pots using paddle and anvil technique, implementing native designs, and firing in open pit fires. Felipe Molina is a life-long resident of Yoem Pueblo (Marana) and member of the Pascua Yaqui Tribe. 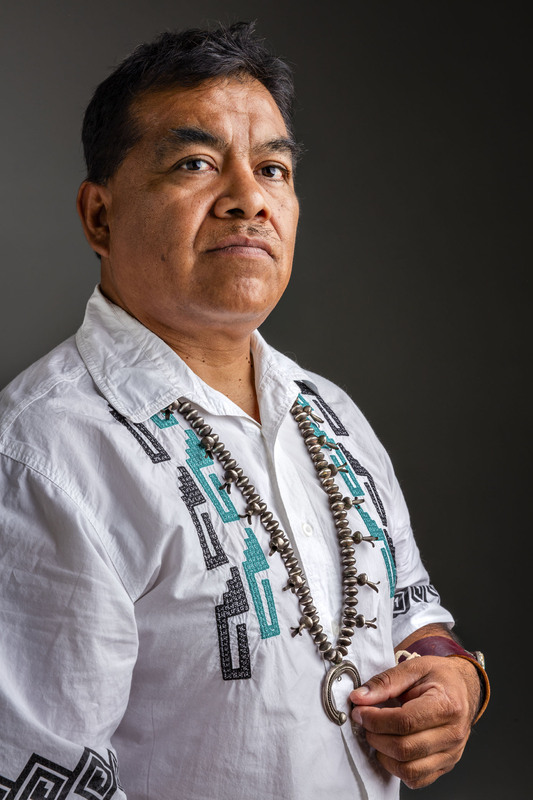 He is an oral historian, a teacher of Yaqui language and culture, an experienced and accomplished deer singer and practitioner of other arts of the pahko, and an author and mentor to young Yaquis. A sought-after ceremonial leader, he has performed at many public gatherings internationally. Molina will continue to work with a group of apprentices, teaching and learning traditional Yoeme foodways and cultural expressions.